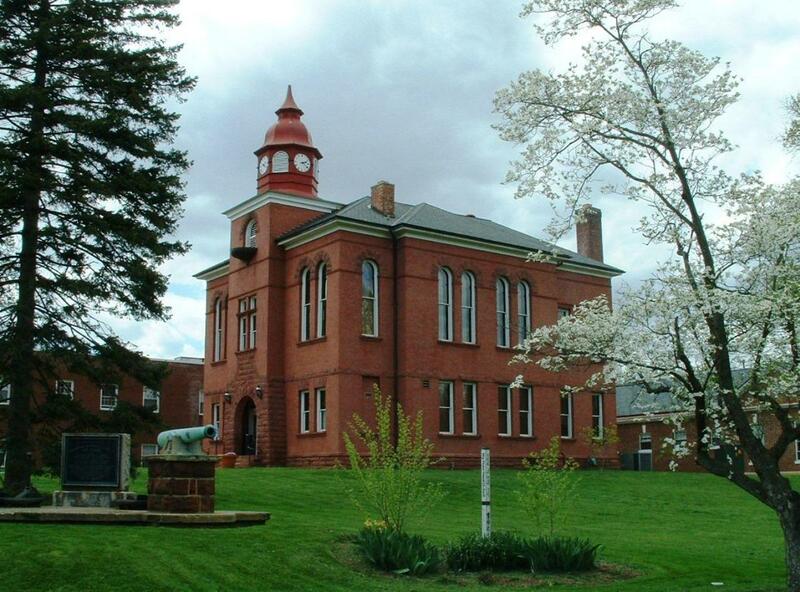 The Old Manassas Courthouse located at the intersection of Grant Avenue and Lee Avenue in Old Town Manassas is the fifth County courthouse and County seat in Prince William County. 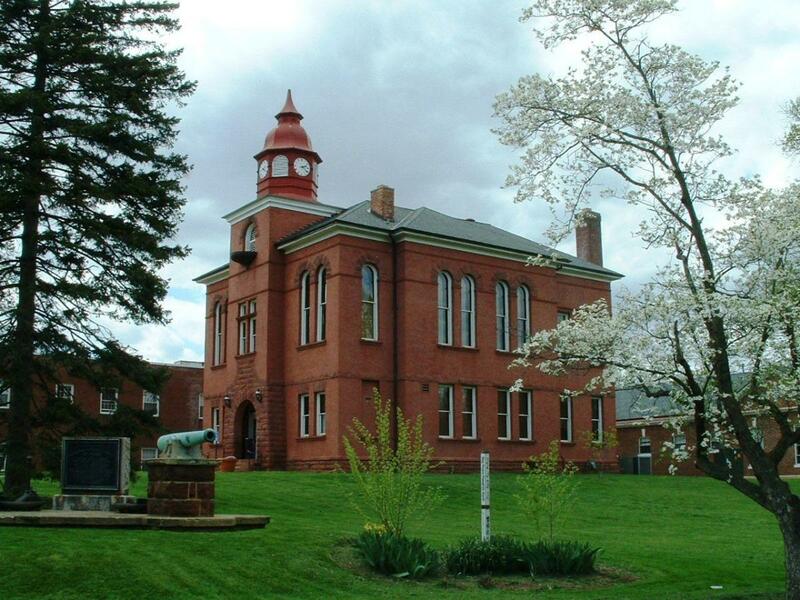 The courthouse and County seat was moved to Manassas in 1897 and this building was used as the County courthouse until 1982. The Old Manassas Courthouse was the site of the 1911 Peace Festival where President Taft stood on the grounds of the courthouse to kick off the week-long festivities. The 1911 Peace Festival marked the 50th anniversary of the First Battle of Manassas.